The Quilter's Cottage is an inspiring quilt shop and dedicated BERNINA sewing machine dealer. Located in the downtown merchant area of Fallbrook, we are the quilter's source for "Color Therapy." Featuring more than 2000 fabulous fabrics, extensive sewing and quilting notions, loads of books and patterns, and beautiful kits, we are truly your home for creative sewing. Embroidery Design Studio's extensive collection has more than 44,000 designs available to purchase and download. Click on the image to the left to explore the possibilities. Learn the basics of quilting or Join this 10 session club and learn All About Embroidery. 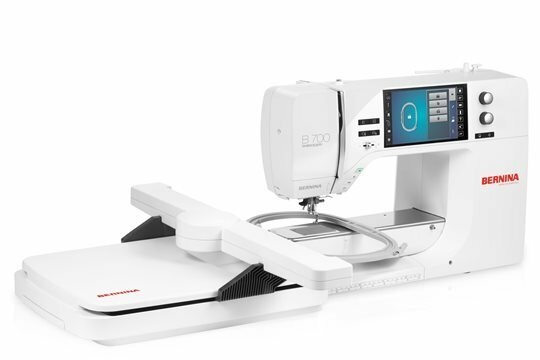 Great tips on using embroidery stabilizers and other products including the latest software designs. 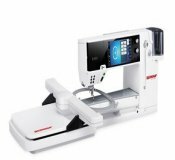 Superb sewing and embroidery machines! The newest Top of the Line Machines! 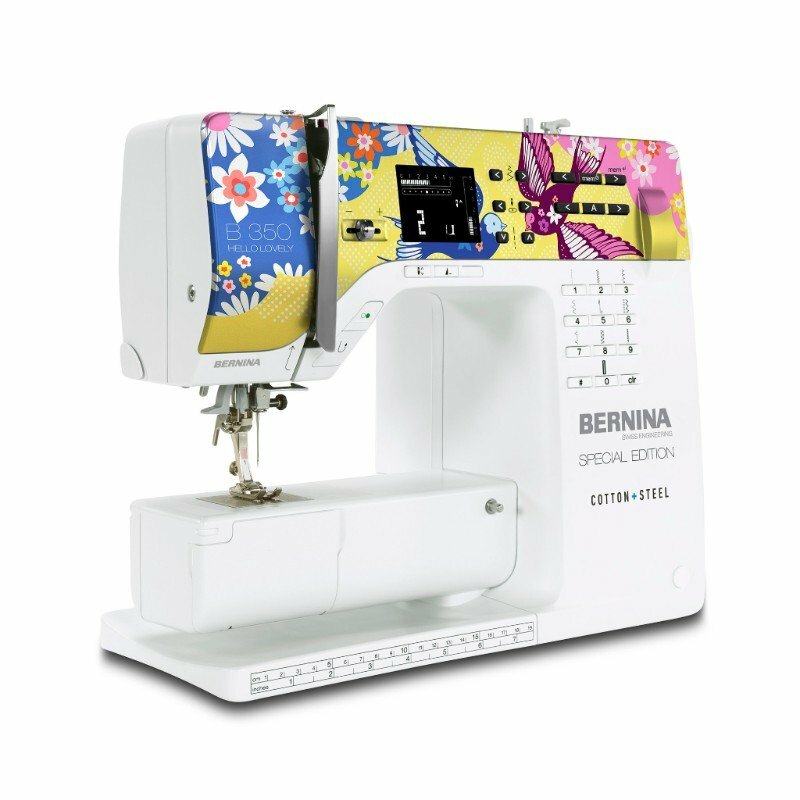 Come check them out or visit our BERNINA page on our website. All About Embroidery is a club for machine embroidery enthusiasts. The goal of this 10 month club program is to promote learning about all aspects of machine embroidery techniques. Topics include hooping basics, stabilizer types and uses, and incorporating new embroidery designs into fun and useful embroidery projects.